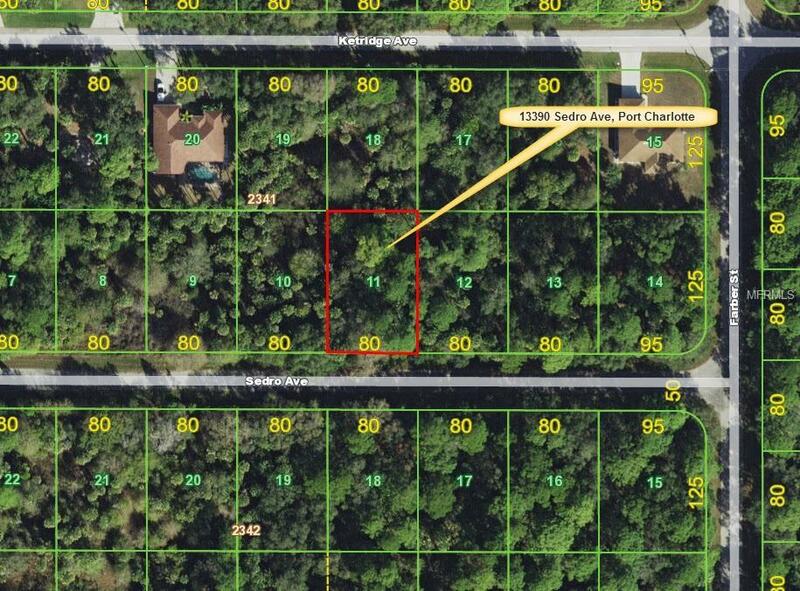 Residential single family lot in a fast growing area. Convenient to North Port and Murdock. Other lots available. Please call for more info.